It’s bound to happen — your child acts out, offends another person or refuses to share with others. When your child misbehaves, she may know the behavior is wrong but doesn’t know how to make amends. 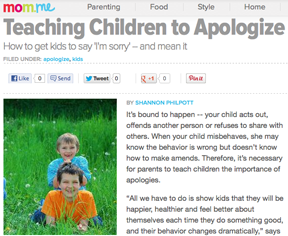 Therefore, it’s necessary for parents to teach children the importance of apologies. 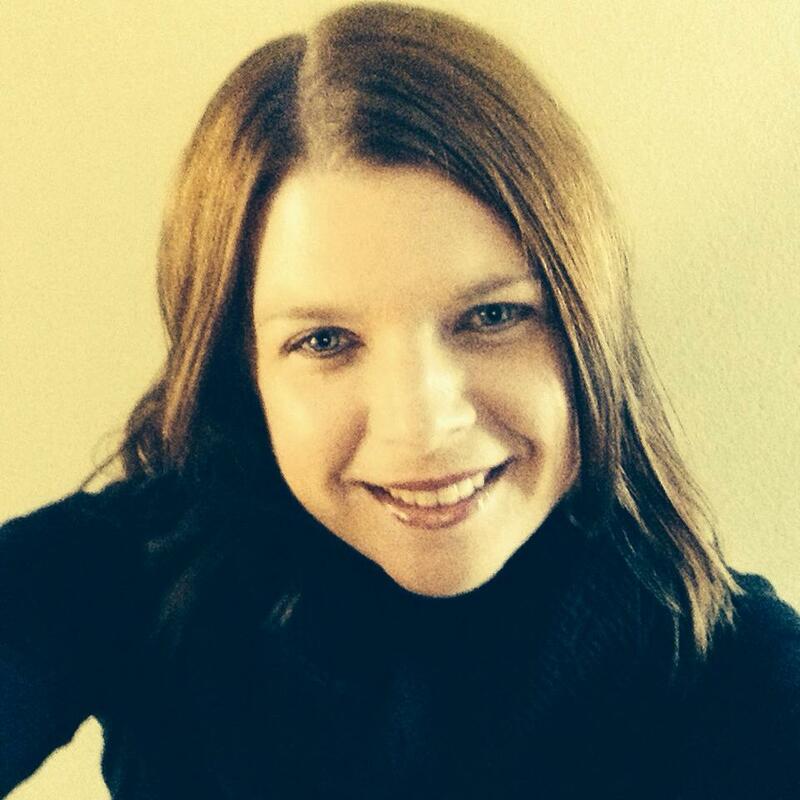 “All we have to do is show kids that they will be happier, healthier and feel better about themselves each time they do something good, and their behavior changes dramatically,” says Sandra Zerner, founder of the It’s Good 2B Good Kids Character Education program in Scottsdale, Arizona. Learning how to get along with others begins at home. Provide your child with the tools she needs to show empathy toward her family and her peers.